Looking for a new clutch that exudes nothing but a confident attitude? Worry not as the J’Adior Flat Clutch, which is a new addition to the new J’Adior Collection, is here to fulfill your clutch fancies. 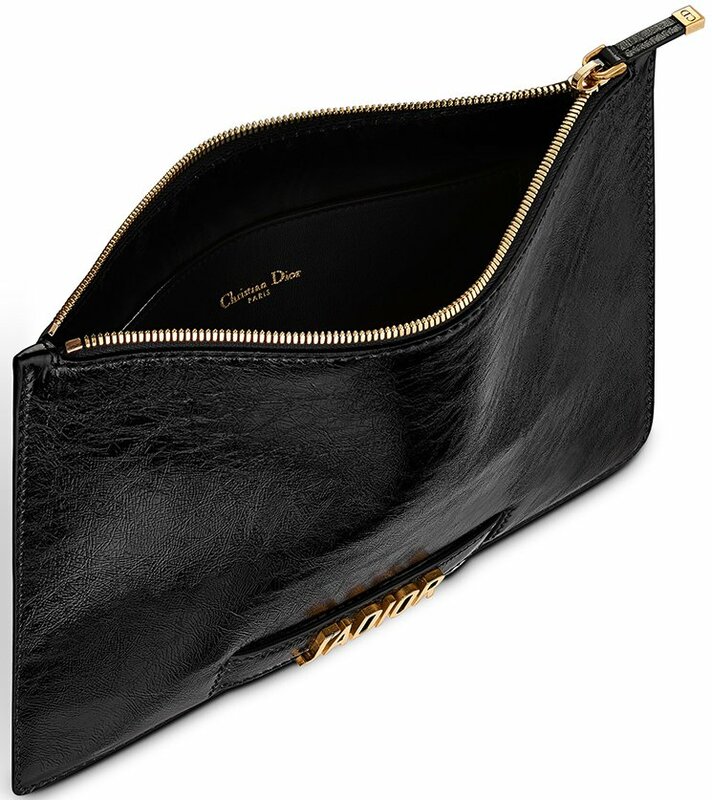 Gorgeously made in black crinkled calfskin leather and matched with equally stunning aged gold-tone metal, this J’Adior Flat Clutch is certainly your newest clutch in action. Why is that? 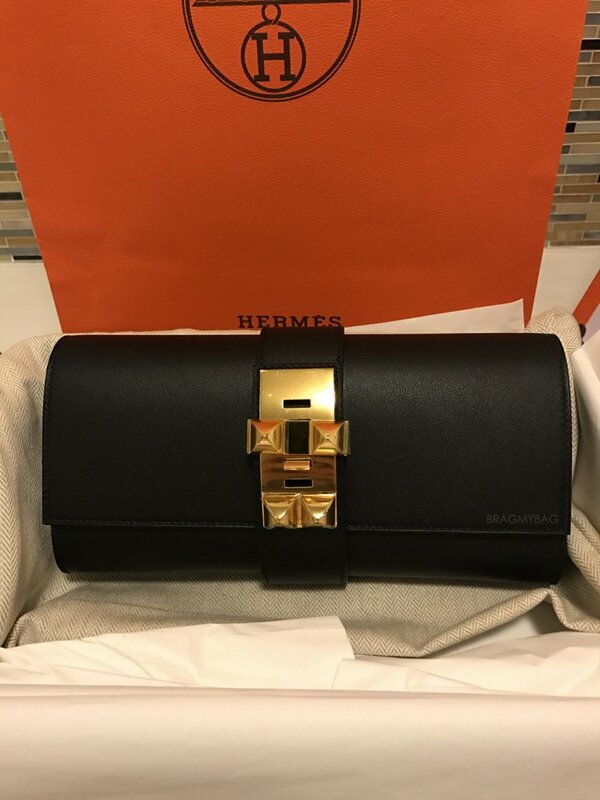 As you can see, this Dior clutch features a slot handclasp in front with the J’Adior signature so it allows you to carry it fancifully with your hand. 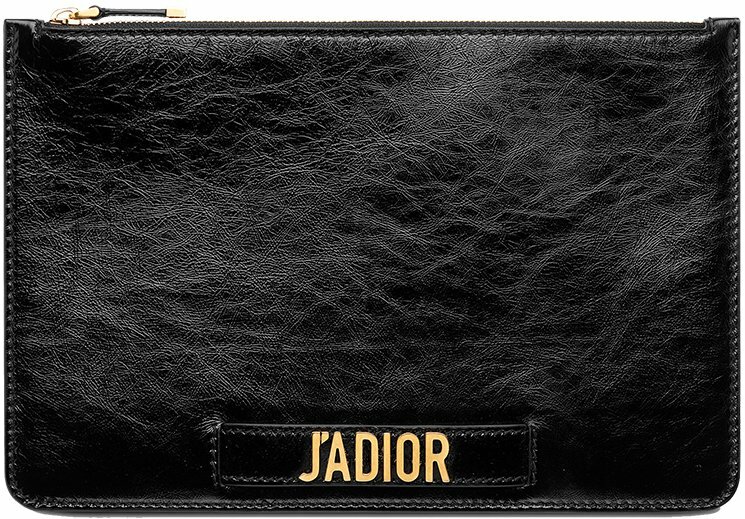 The J’Adior logo adds a touch of aesthetic appeal and also comes in handy for easy brand recognition. If you take a closer look, you’ll also notice that the edges of this clutch are in stitches for that added polished and structured feel. At the back, it also features an embossed C.D. logo, which stands for Christian Dior. 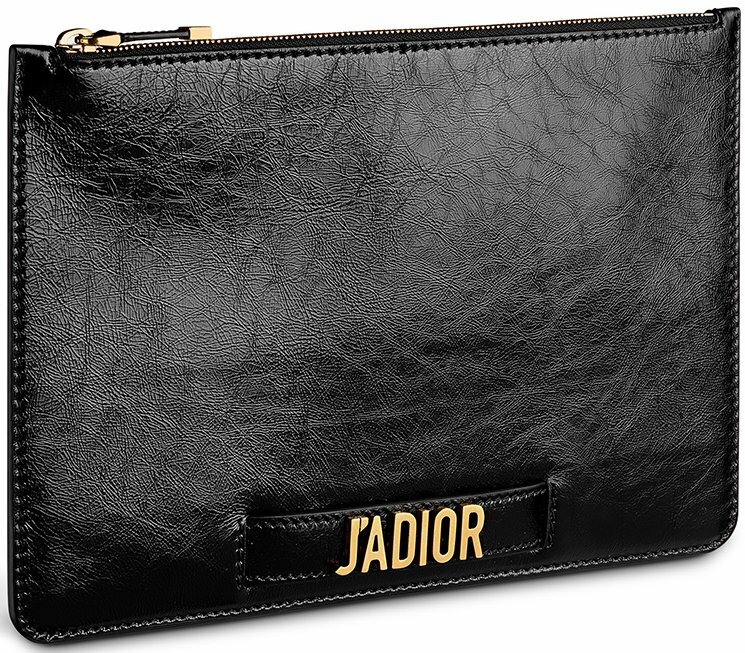 This J’Adior Flat Clutch is roomy and spacious enough as it can hold most of your essentials such as your smartphone, lipstick, and blotting paper for quick touch ups. 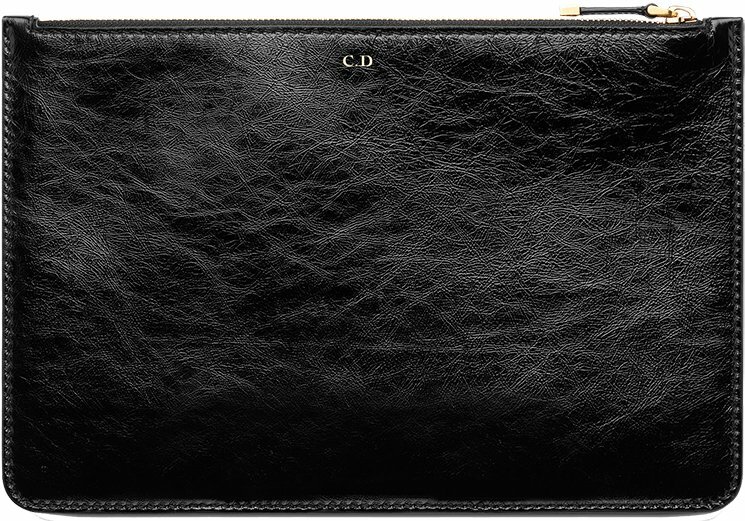 It measures 30 x 20 cm, priced at €890 euro, £790 GBP, ₩1,350,000 WON via Dior boutiques. Party clutch for much needed at this time is useful to add a maximum of appearance. End of the year like this, definitely a lot of parties that you will visit. For that, maybe you need a clutch that party trend and very beautiful below. Various references below can make you appear with a dazzling display. Here are the latest clutch for your party.